Life Insurance Agent Burr Ridge, Illinois | Allegiance Insurance Services, Inc.
Give Your Kid a Million- Allegiance Insurance Services, Inc. Call your local, independent insurance agency today and get personalized attention from someone who will take the time to understand your family's unique goals and budget. Get a quote today! We have dealt with Allegiance for years. They handle our business and personal needs and are informative, always checking for a better rate, always available and helpful. The agents go out of their way to make sure your needs are met and are there to support you if you have a claim. Roy Thomas gives outstanding service!!! He is always available to answer questions and give advice. I feel I am in honest hands who makes sure that I get the best deal and the insurance that is appropriate for me and my family. I have recommended Roy to friends and colleagues and they all agree. Excellent service!!! A mix up in credit card payments and later with the addition of a new auto; each was handled by the office at Allegiance with courtesy and professionalism. They were unflappable and quick to get various documents to us. Very appreciated. Thank you all! As an independent insurance agency located in Burr Ridge, IL, our goal is to assist you in all your insurance needs. We will help you manage and plan for all your potential risks. As professionals,we assess your needs and offer you a variety of insurance products to choose from. Service, whether it is in response to an insurance claim or general question, is the most important value we offer you. We work hard to build a trusted relationship with our customers. We strive to make you feel both comfortable with and confident in our abilities by acting as your consultant. La Grange La Grange, a suburb of Chicago, is a village in Cook County, in the U.S. state of Illinois. The population was 15,550 at the 2010 census. Willowbrook, IL Allegiance Insurance in Willow Brook, IL is an independent insurance agency that offers life, auto, home and other insurance services. 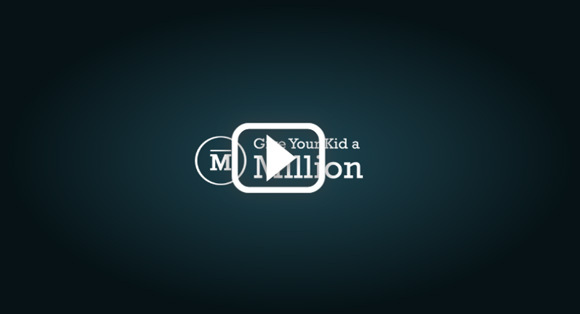 They are apart of the Give Your Kid a Million network. Indian Head Park, IL Allegiance Insurance in Indian Head Park, IL is an independent insurance agency that offers life, auto, home and other insurance services.They are apart of the Give Your Kid A Million network.